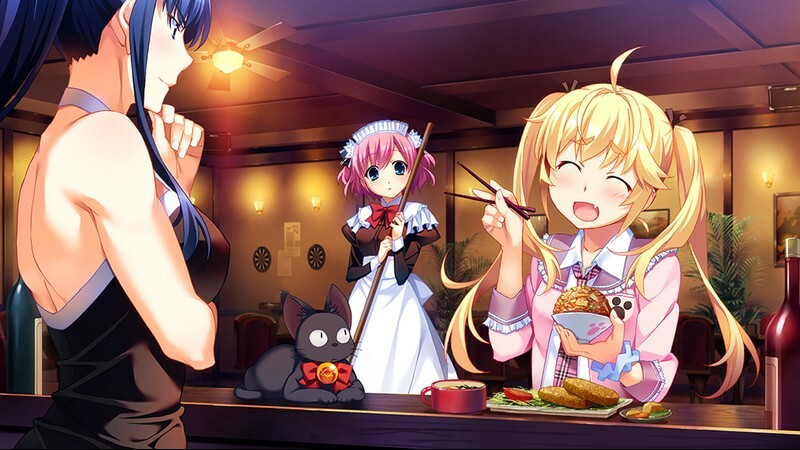 This visual novel, a spinoff of the popular "Fruit of Grisaia" series, follows Michiru's adventures in an anime-like format of 13 episodes. It is split into two Parts: Part 1 contains the first 7 episodes and Part 2 continues where Part 1 leaves off, and contains the last 6 episodes. 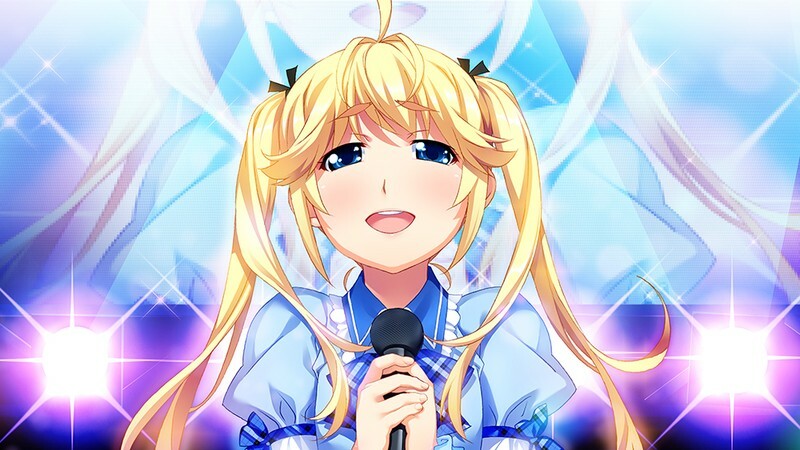 Matsushima Michiru is a loved, respected, nationally-famous idol, worthy of singing on the same stage as the legendary Kazami Kazuki... in her own dreams, at least. In reality, she's a complete nobody, only able to perform in a dingy basement bar on the weekends for crowds numbering in the single digits. One night, while sulking about the real world's inability to live up to her fantasies, Michiru sees a shining star falling from the sky. She tries to use it to wish for the fame and admiration she's always dreamed of, but what crashes down on her is not the glamorous life of a Top Idol, but rather a black cat from the World of Magic, Nyanmel. 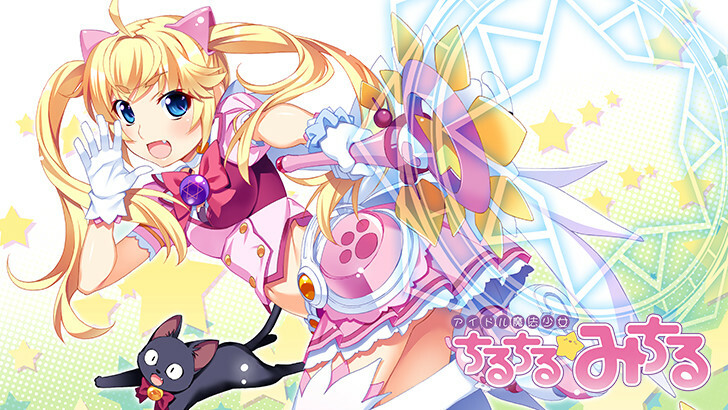 Nyanmel's request: "Become a Magical Girl, and save the world!" 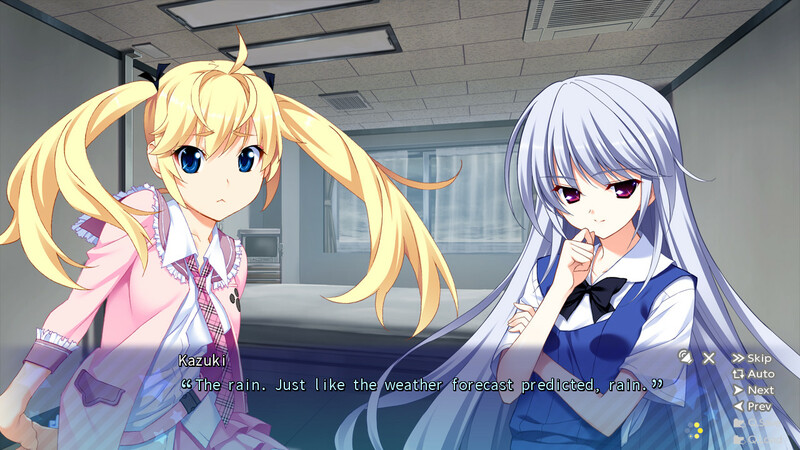 But can Michiru really handle that kind of responsibility? 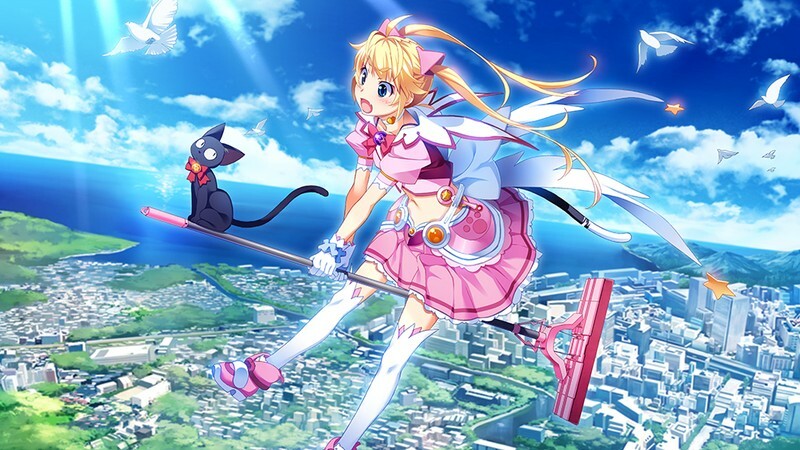 Michiru's quest to save the world by sealing the Chaos that threatens it is progressing flawlessly... except for the fact that her fellow Magical Girl and rival, Kazuki, is beating her at every turn! She wants to prove her worth as a Magical Girl, and win the Magic wish that can make her dreams come true, but so far, all she's proven is that she's a failure. Then, just as it seems that Michiru may have actually done something right for once, and earned Kazuki's respect in the process, a flash of light and an ominous rumbling noise interrupt her rejoicing. 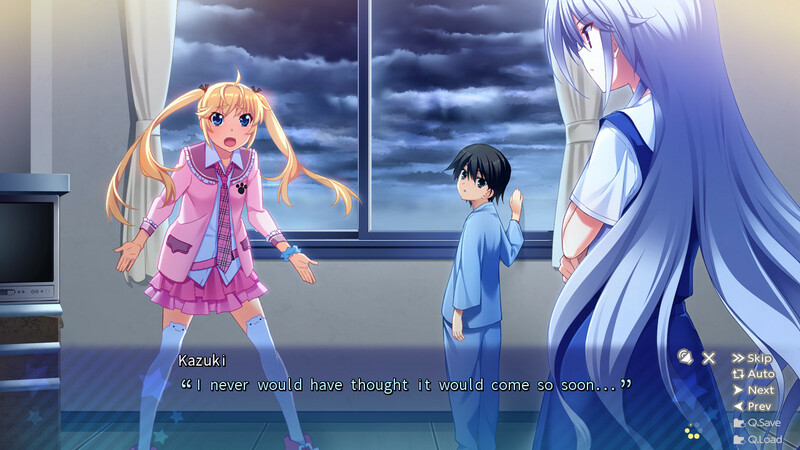 Michiru is dumbfounded, while Kazuki merely remarks: "I never thought it would come so soon..." Just what could be heading their way? Still, thanks for the upload. I'm here for good stories, no sexual content doesn't bother me in the slightest. Brilliant game, thank you for the upload! Certain games get on, uploads are schizophrenic. Some mods let them on if the story is good some flat out refuse all no sexual content. This one in particular is part of a series so it only makes sense to add it. "Sorry sir, this is Christian channel, so no sexual content, BY THE WAY DID YOU NOTICE--"
Also the 5th screenshot is basiclly how my first time will be like. "No sexual content" you can live with that, but kinetic novel? It is not game at all.